Good gracious, truer words were never spoken. 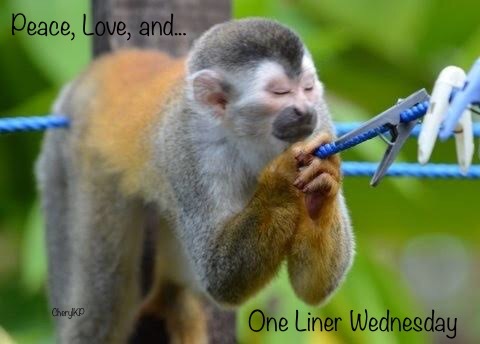 Click on over to Linda’s blog to check out today’s One-Liner Wednesday participants. Previous Previous post: 5 tips and tricks no one told me before my kids went on their first mission trip. You’re welcome.